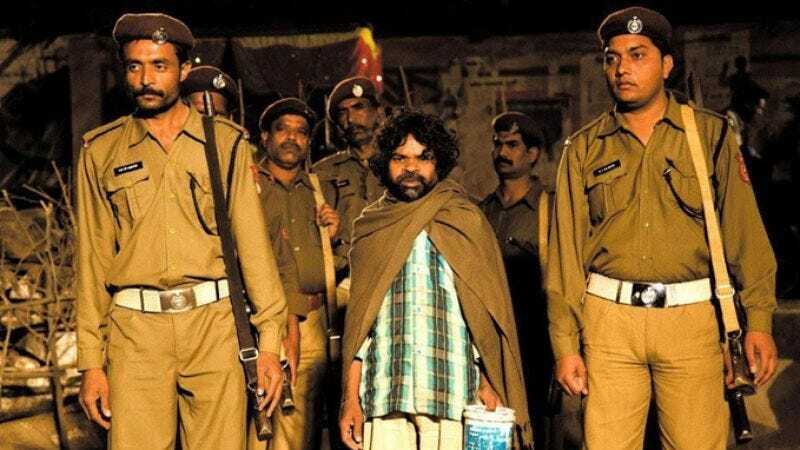 7: “Paan Singh Tomar” starring Irrfan Khan was released in 2010 and was based on a real life story of an Indian soldier turned into a dacoit after his retirement. The movie was made with a budget of only 7 Cr and it earned about 20.18 Cr at the box office. 6: “Peepli Live” which was released in 2010 and had no big faces in the film but had a great content and focused on the issue of farmer suicides in Indian made a blooming 46.80 Cr at the box office where as the budget of the film was only 14 Cr. 5: “Pink” is a film that was really appreciated by the Indian audience due to its strong message and powerful performances by Amitabh Bachchan and Taapsee Pannu. The movie was made by a budget of 29 Cr and it earned a total of 109 Cr at the box office and it turned out to be one of the best films of 2016. 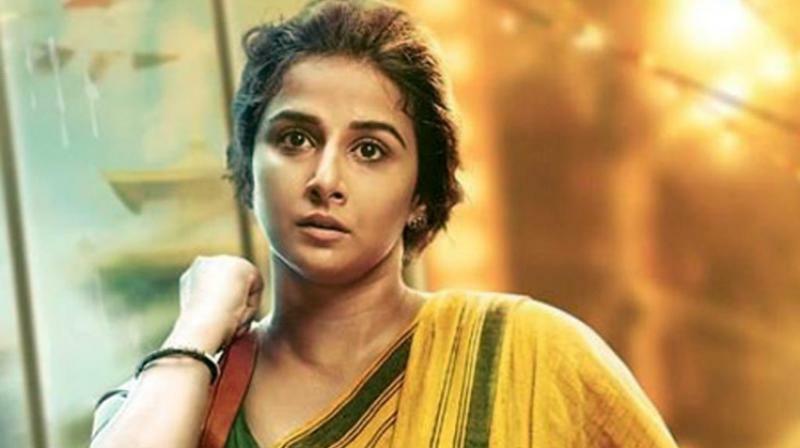 4: “Kahaani” was released in 2012 starring Vidya Balan and Nawazuddin Siddiqui in the lead roles. The movie was made by a small budget of 20 Cr but it was a huge success at the box office and managed to earn 92 Cr in total. 3: “Taare Zameen Par” was released in 2007 and was Aamir Khan’s first film as a director. This film is close to every Bollywood fan with some impactful performances by the cast of the film and some great storyline. The movie was made by a budget of 18 Cr and made a total collection of 87.57 Cr. 2: “Vicky Donor” was the first film of Ayushman Khurrana and Yami Gautam. Film was appreciated by the critics and by the audiences as well due to its strong acting performances and great comedy timing as well. Movie was made by a budget of only 10 Cr and managed to grab 62 Cr at the box office and was a great success for the producers of the film. 1: “The Lunchbox” is perhaps one of the finest films ever made in Bollywood. The movie which stars Irrfan Khan, Nawazuddin Siddiqui and Nimrat Kaur in the lead did exceptionally well at the box office. The movie was made on a small budget of 20 Cr managed to make 101 Cr at the box office and becomes the most successful low budget film of all times in Hindi cinema.